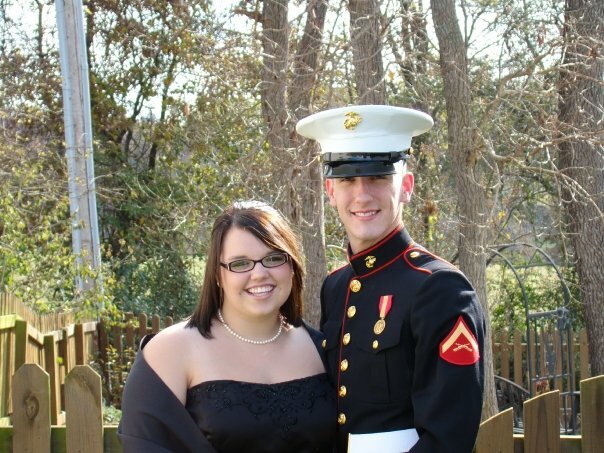 She has been dating this young man for quite some time now, and last Saturday at the Marine Ball, he asked her to be is wife, and she accepted. I am proud of her. She was a great student in school, she has been a responsible teenager (oxymoron, I know) and I know she will make Daniel a great wife. Daniel is a great young man, and is a Marine who serves our country in the Reserves. He is set to be deployed next Spring. Pray for his safety. Pray for their current relationship and future marriage. And pray for my wife and I as we decide what to do with her room!